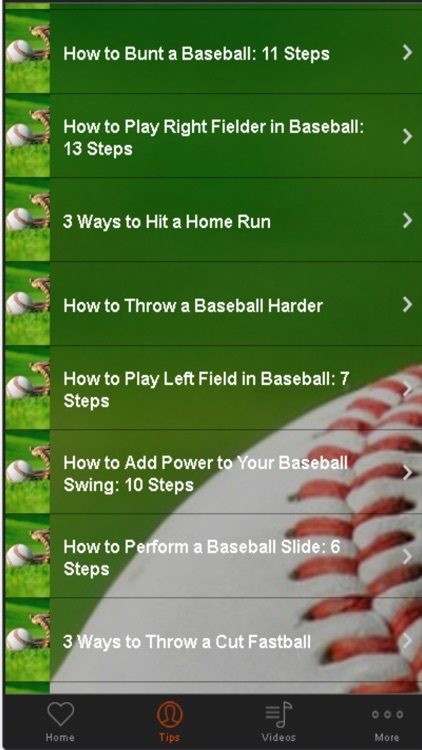 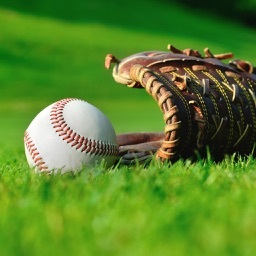 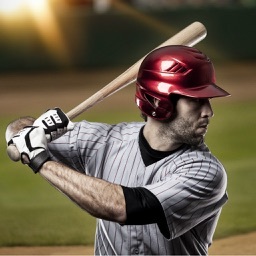 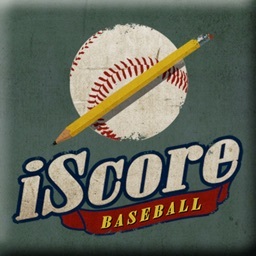 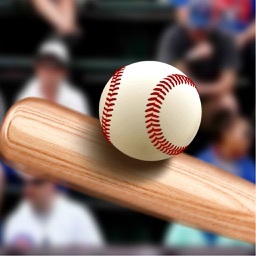 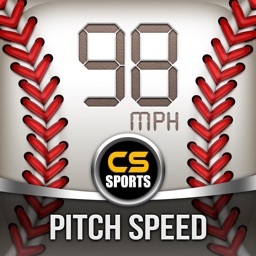 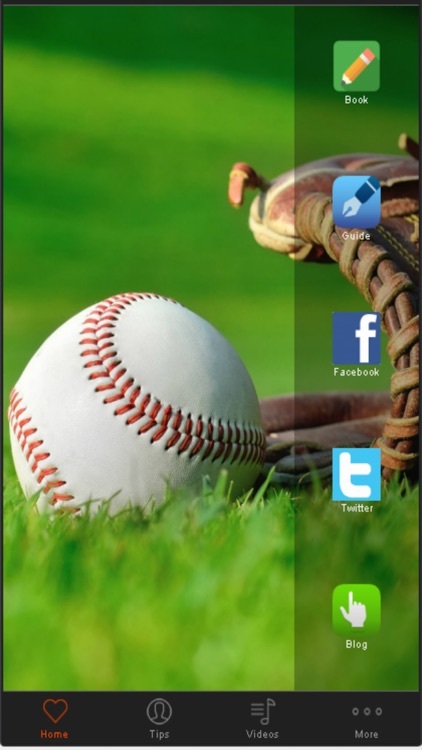 Learn baseball pitching tips for beginners from this app. 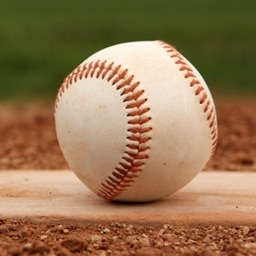 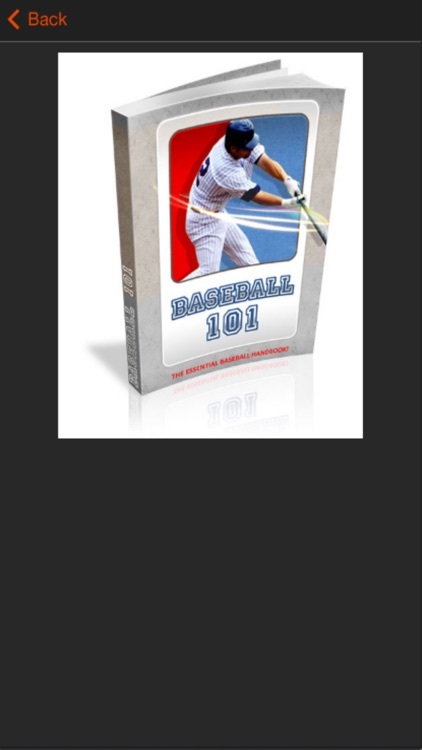 Learn how to play baseball, and baseball basics from our beginner baseball resources. 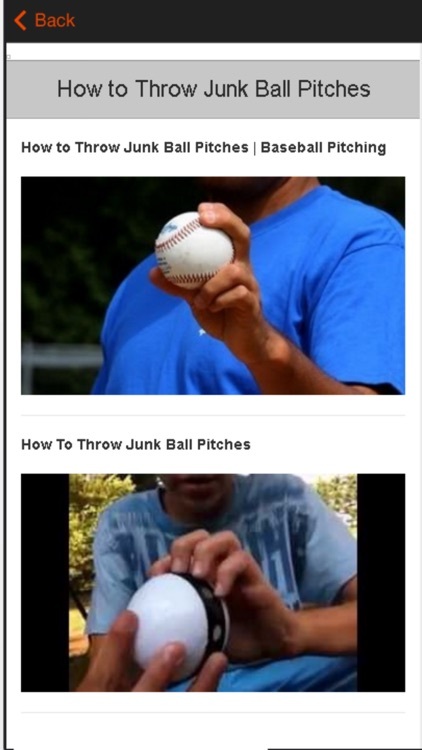 Learn How to play baseball with videos,these videos will really help you out!